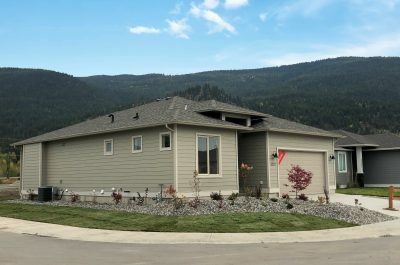 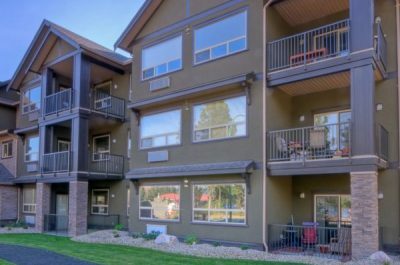 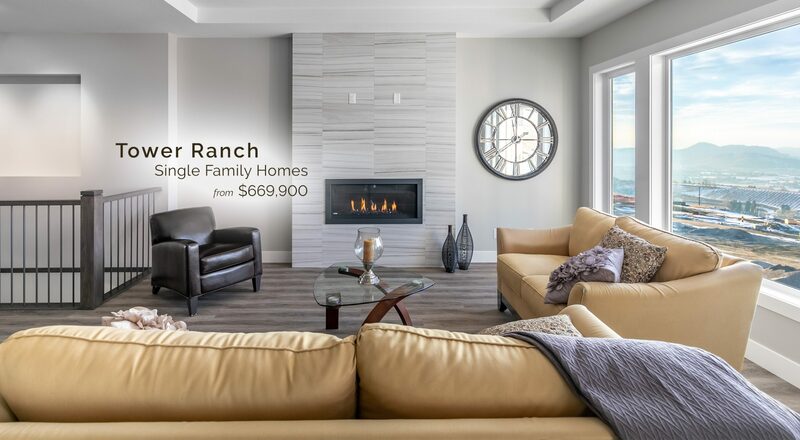 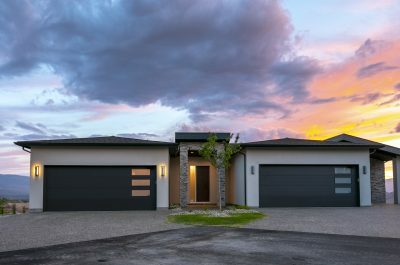 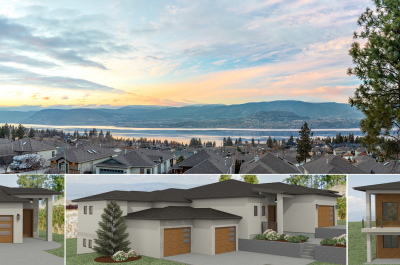 Dilworth Homes has been building new homes in Kelowna and the Okanagan for close to 30 years. 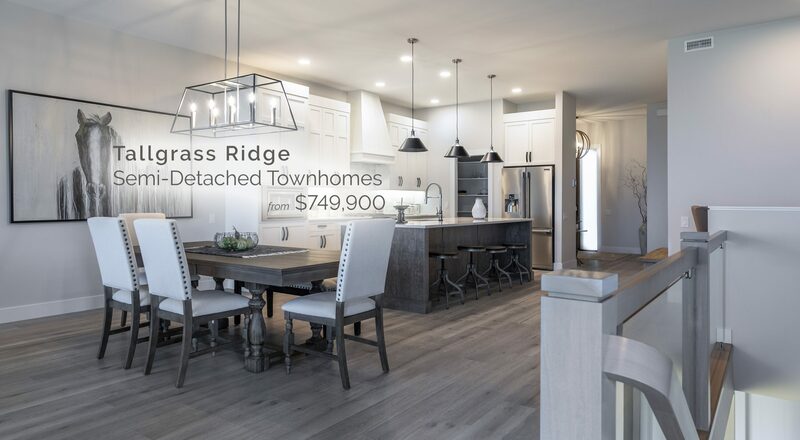 From our Express Homes which are ready to move into, to our custom single family and semi-detached townhomes, we focus on building Your Home, Your Way, to ensure your home buying experience with Dilworth is a rewarding one. 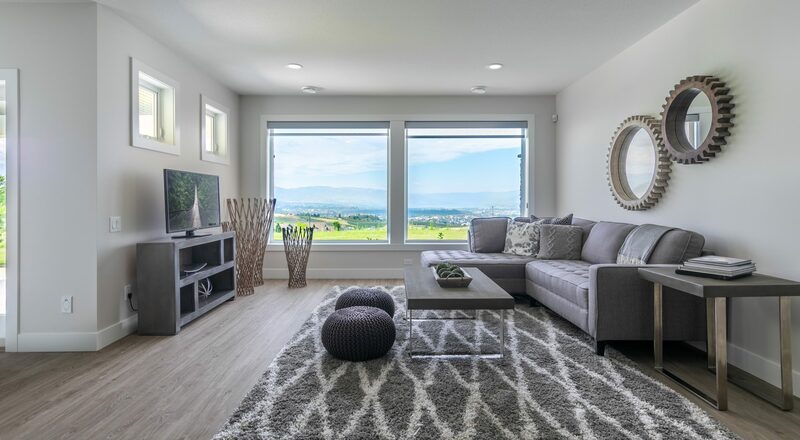 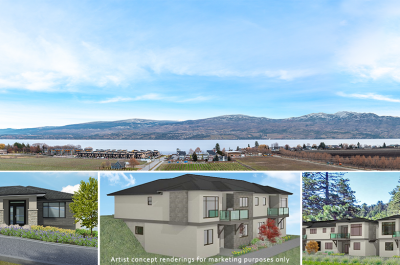 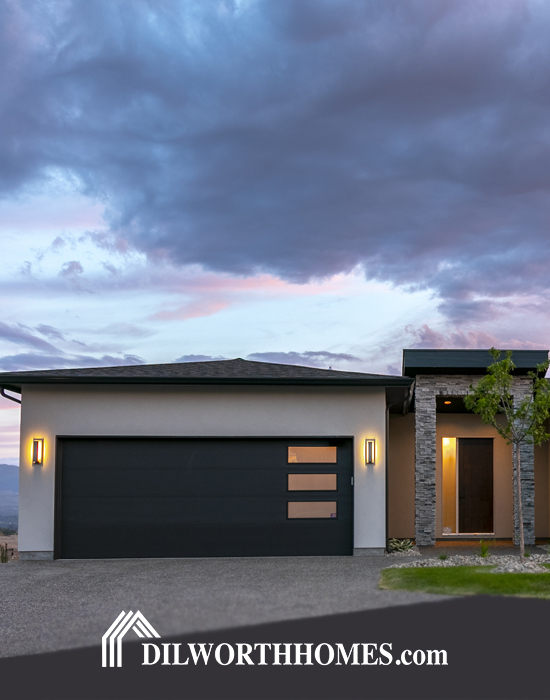 Come explore what Dilworth Homes has to offer, ranging from townhomes with stunning views of the Okanagan to the exclusivity of single family homes situated on Kelowna’s #1 golf course, or tranquil enjoyment of countryside living; the possibilities are endless. 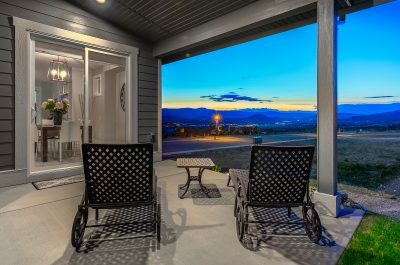 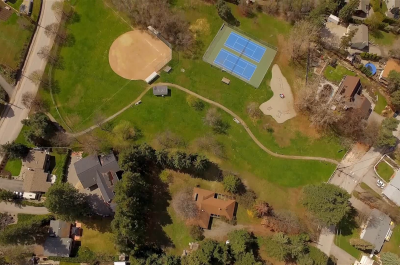 Welcome to Dilworth Homes.